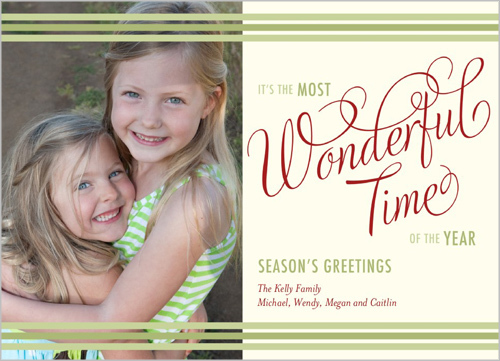 Melissa's Blog: Simplify Christmas Cards this year with Shutterfly! 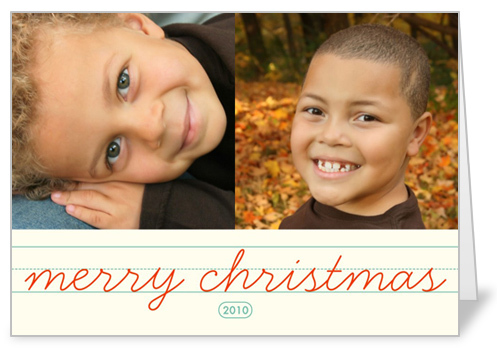 Simplify Christmas Cards this year with Shutterfly! 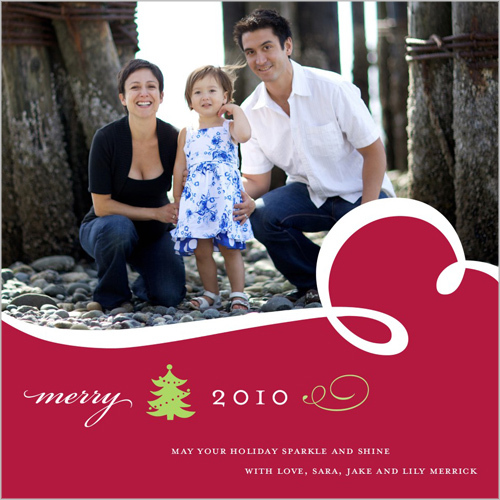 Want to simplify your holiday cards this year? As we are moving house, I’m hoping to get these done early so my friends have our new contact details before they mail out their cards! Shutterfly has dozens of Christmas card options to chose from, but don’w worry about overwhelm, they have a cool card selector to help you narrow down to photo number, colour or designer. All of the cards professionally designed for you to pop your photo into and you are good to go! After receiving several books and photo prints from Shutterfly myself, I know you’ll be thrilled with the print quality. Today I thought I'd share couple of past designs for my Christmas Cards in the past… click the image for full credit information. I printed this card and popped our family photo on the inside left. Well I can’t reveal that yet! If you are looking for an easy gift to create why not check out their desk calendars - after the first one they are 30% off! This post is sponsored by Shutterfly, if you are a blogger and you’d like to receive 50 free cards from Shutterfly jump on board! Why not take a look and let me know what design you like best? Great ideas, I love the desk calendar!